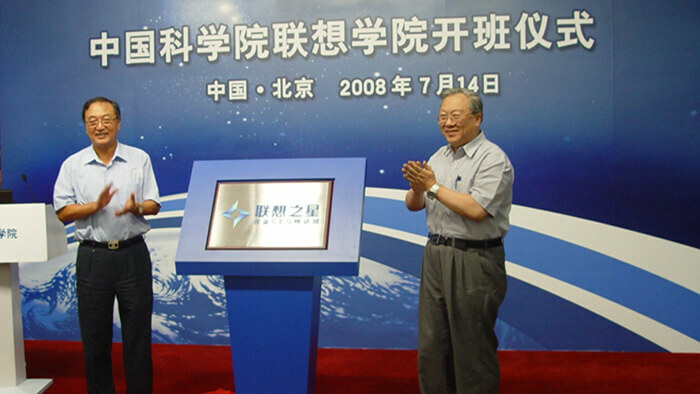 In 2008, Legend Holdings and the Chinese Academy of Sciences initiated and set up Legend Star to promote the industrialization of scientific and technological achievements and to encourage some people, who are both technically strong and innovative, to go to the market and serve as seeds of future start-ups. 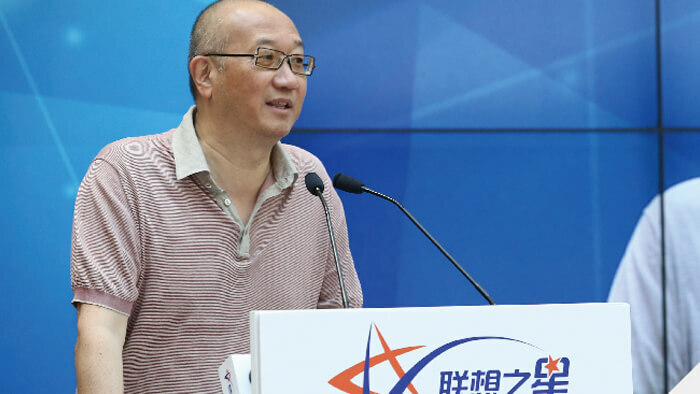 After years of practice, Legend Star has explored a dual-incubator model of "public-benefit operation, seamless convergence, relay training, forward-looking deployment and modeled output", therefore, finding a new path for innovation and entrepreneurship. 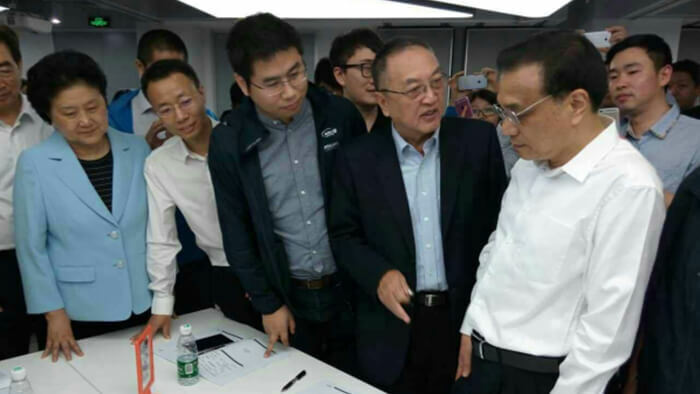 In 2015, after visiting Legend Star and learnt about the public-benefit trainings, Premier Li Keqiang affectionately called it as the "3-included" training: "food included, accommodation included, and learning included". 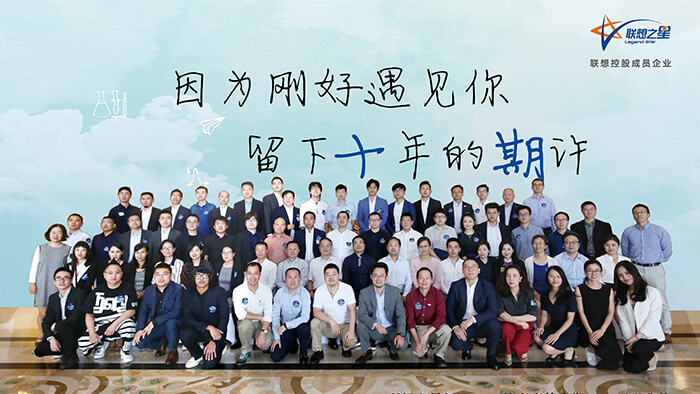 Among the member companies of Legend Star Union, 4 have gone public, over 40 have been listed on the New Third Board, and at least 50 of them have been valued at over USD 100 million respectively; Legend Star Union member businesses have reached a total value of over RMB 550 billion, generated finance over RMB 100 billion, and created more than 100,000 jobs; over 500 member firms have business presence in national strategic emerging industries, including biological technologies, energy conservation and environment protection, new energy, new material, and cloud computing, among others. Premier Li Keqiang and the trainees discussing about "Fu Pan"
Pan Shiyi, Chairman, SOHO China Co., Ltd.
Lu Yongxiang, former president of Chinese Academy of Sciences, and Liu Chuanzhi, president of Legend Holdings, attending the opening ceremony of the "Legend College of Chinese Academy of Sciences"
Leping Social Entrepreneur Foundation is aimed at improving impoverished people’s abilities of employment and entrepreneurship, pushing social responsibility innovation and building a harmonious society. Based on careful planning, centering on rural microfinance, education of children of low-income families, rural migrant worker training, creative talent cultivation and “trust-based eco-agriculture”, Leping Social Entrepreneur Foundation subsidizes entrepreneurial education and career education of low-income population, studies and discusses the issue of poverty, and comments social responsibility activities for social responsibility talent training and harmonious community building. 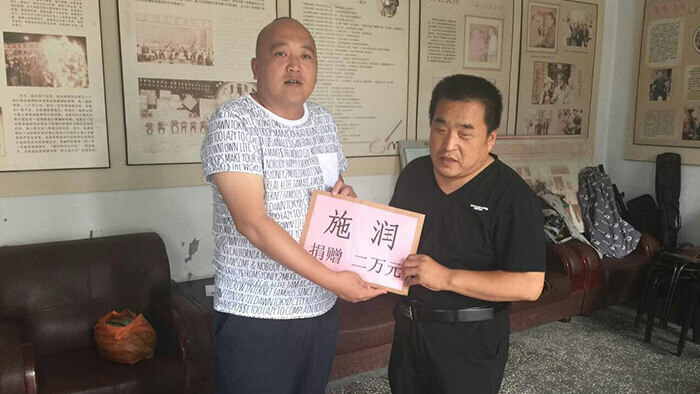 As a member of the foundation, Legend Holdings donated RMB 8.5 million in total and will pay persistent attention to and support operation of the foundation and development of social responsibility project. 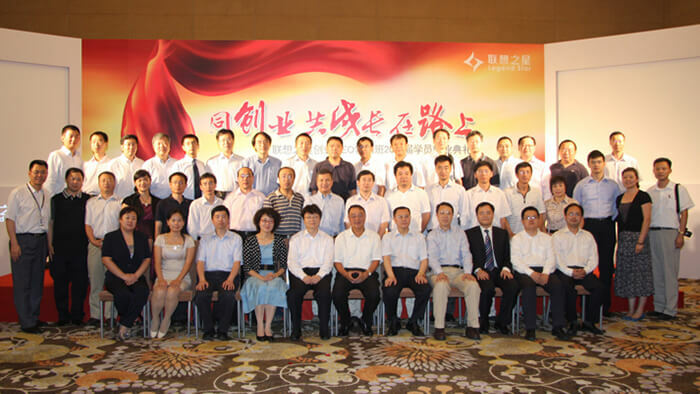 The “Legend Advancing Class” is a major public welfare project of Legend Holdings in the field “support education”. 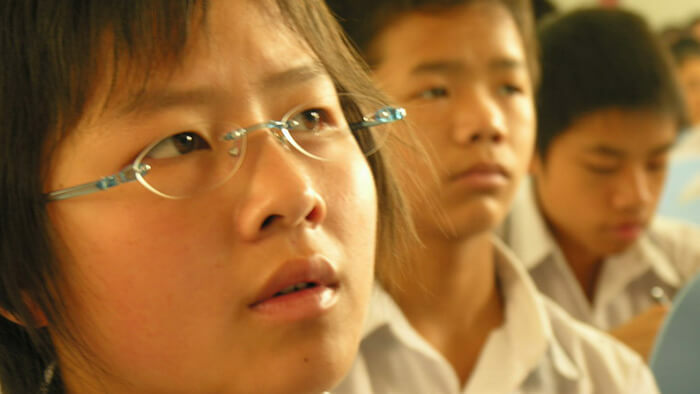 In 2004, Legend Holdings established the “Legend Advancing Education Foundation” to set up the “Legend Advancing Class” in impoverished areas. In detail, all tuitions and living expenses needed are offered to high school students from needy families with good character and learning attitude Different forms of activities (psychological wellbeing, comprehensive abilities enhancement, horizons expansion. etc.) 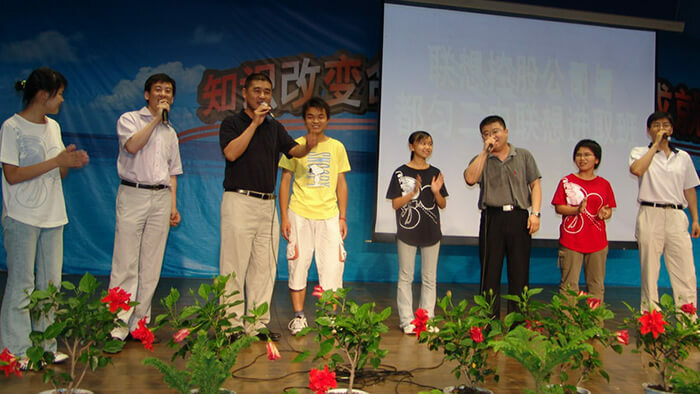 are developed for the student to help such student change their destiny, finish high school and hopefully attend university. The more important outcome is that such student would foster correct views on life and values and become a self-confident and progressive person. 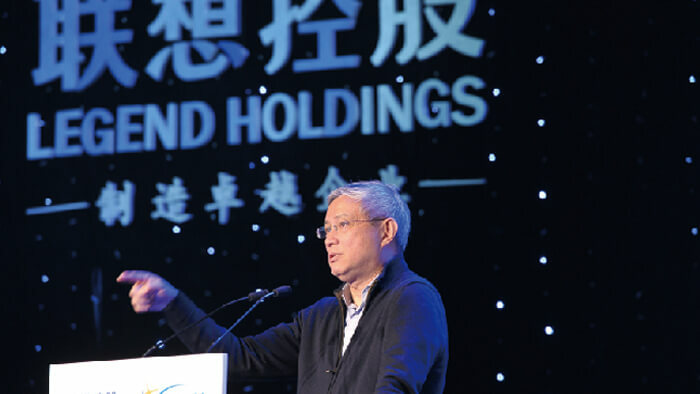 For the past decade , Legend Holdings has successively set up the "Legend advancing class" in cities like Beijing, Guizhou, Gansu, Sichuan and Ningxia with total investment of RMB 30 million and sponsored more than 2,000 students, among whom 1,600 students have got a chance to change their fate by leaving those high mountains and joining universities after graduating from middle school. 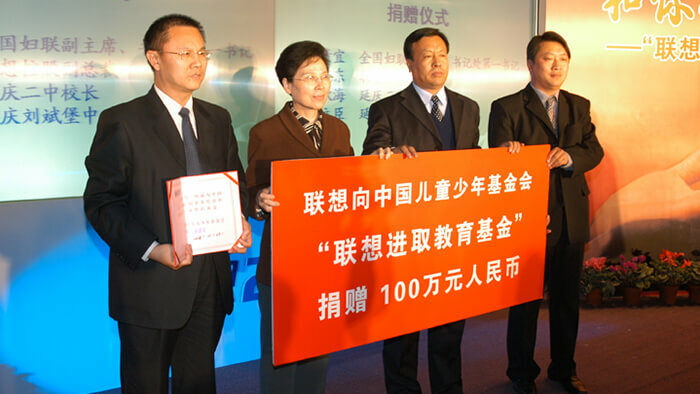 In 2004, Legend Holdings donated RMB 1 million yuan to set up “Legend Advancing Education Fund"
Volunteers going to a poor student's home to express their sympathy. Legend Beijing Special Foundation for Heroes, Models and Justice-upholders is a charitable foundation jointly initiated by Legend Holdings and Mr. Liu Chuanzhi in 2004, aimed at helping heroes, martyrs, models and justice-upholders and their families within the Beijing’s political and legal system, thus carrying forward healthy trends. 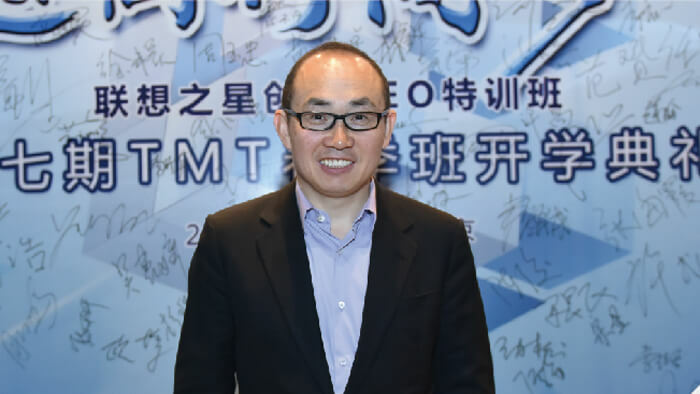 There has been RMB 15 million donated from the foundation so far. 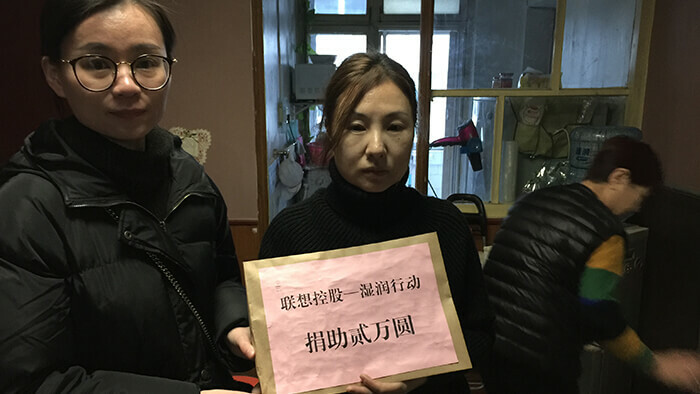 The Fund have been commended or subsidized heroes, models and martyrs within the Beijing’s political, legal and civil administration systems and their children as well as first-line policemen and justice-upholders, by over 1,000 person-times. 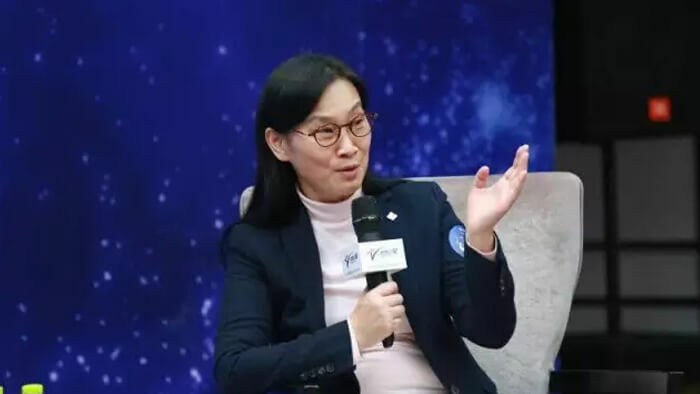 Since 2013, Legend Holdings has been offering endowments, through the 'Mostening Action' program, to those have wide social influence and who have taken up the cudgels for a just cause in order to encourage such good deed and promote social integrity, hence moistening the social atmosphere. 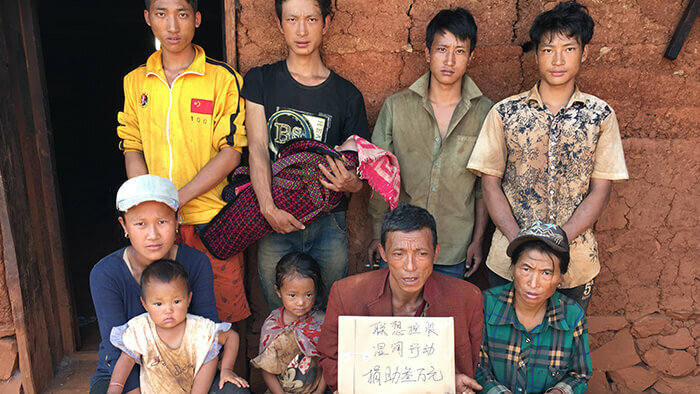 Gao Afeng, a Yi nationality of Mount Daliangshan, sacrificed his 18-years of young life when he tried to help others. 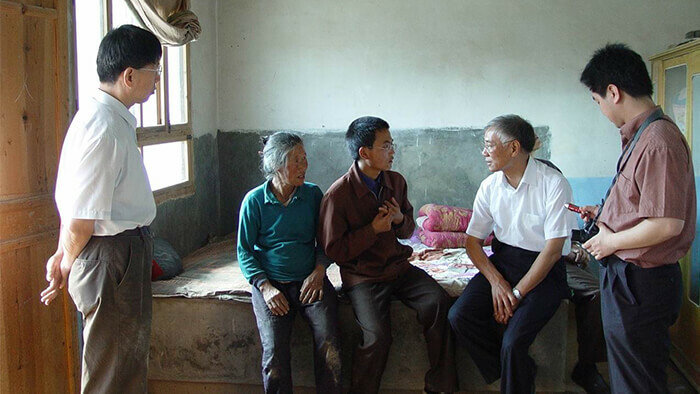 Gao Shuzhen, despite her own poverty, built up a "small courtyard of love" for the disabled children in the rural area. 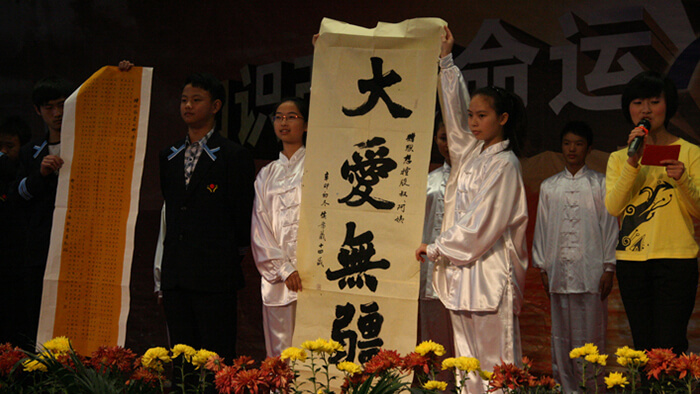 Yang Man, a high school student, used her life to deduce the true meaning of "taking up the cudgels for a just cause". 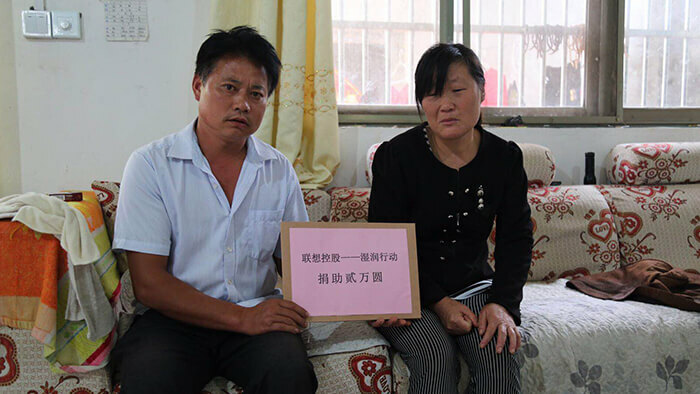 Li Guowu gave up his life heroically when he tried to catch a girl who jumped off a building. 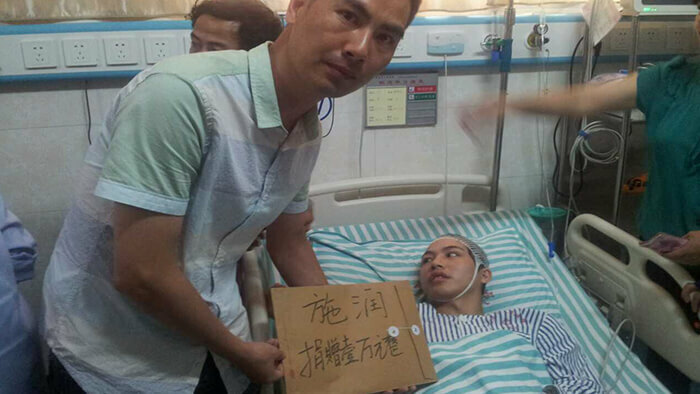 Liu Yanbing, a brave middle school student who ignored his serious wound and bravely wrest the knife from the gangster. 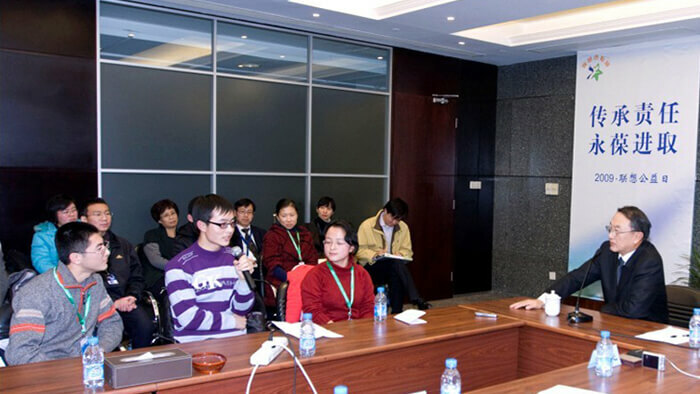 Liu Hongquan, a local blind artist, is always happy to help others, even though life is already very hard for him. 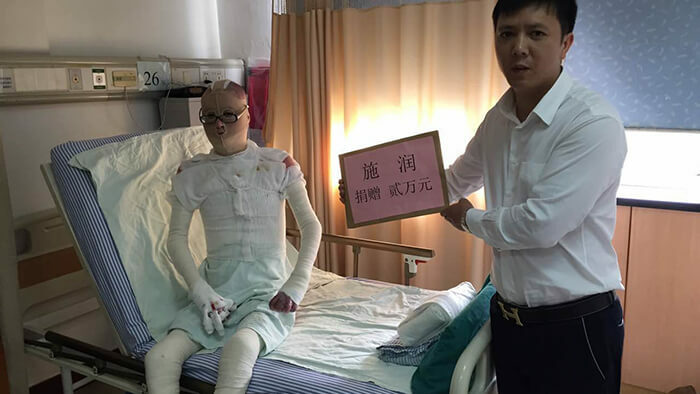 Wang Haibin was burned severely when he rescued others from the fire. 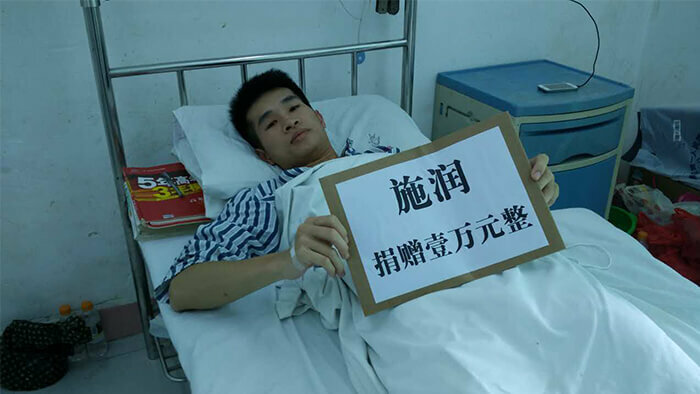 Wei Zhigui missed the college entrance examination because he was injured when he courageously helped others. 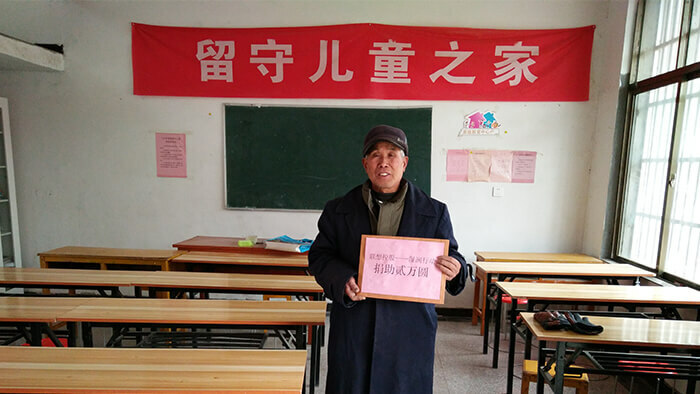 Yin Xuejin, a retired teacher, uses his own savings to run a "Left-behind Children’s Home" and volunteers teaching for many years.